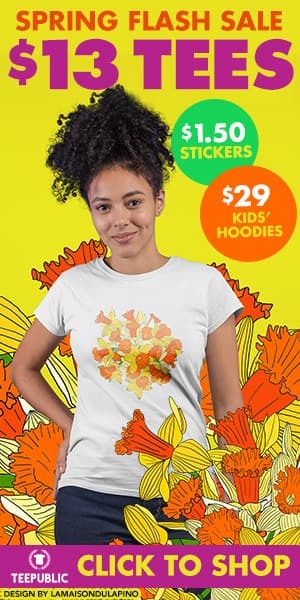 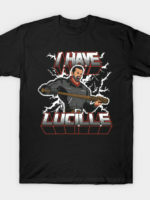 Walking Dead t-shirt by Oliver Ibáñez aka Olipop. 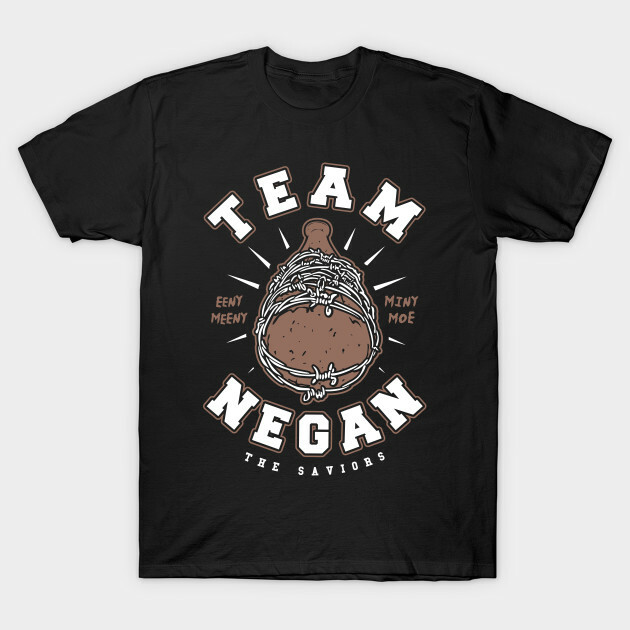 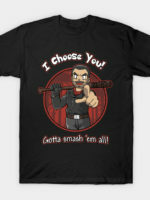 Show everyone that you are a fan of the Walking Dead with this Team Negan t-shirt. 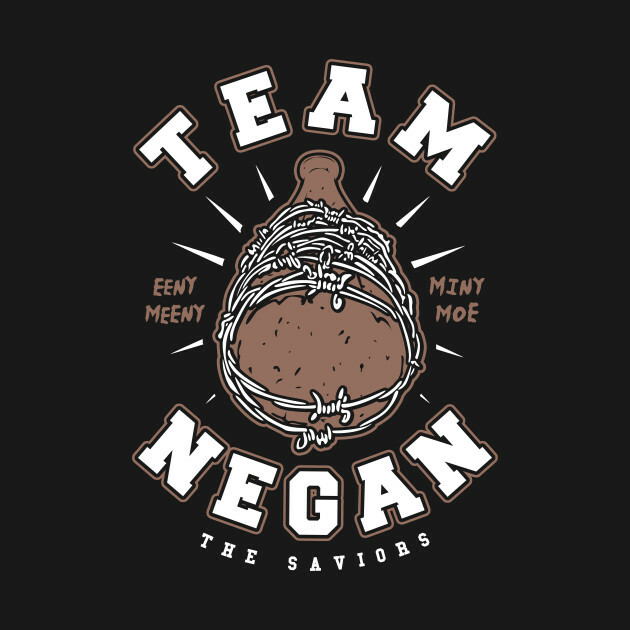 I support Team Negan.